Just wanted to let you know that these bright and tangy bars are sponsored by my friends at Nature Nates! 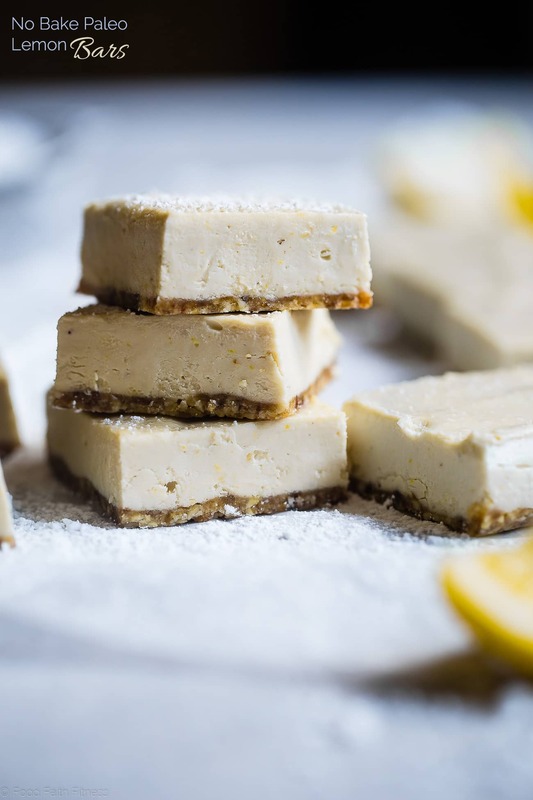 These no bake paleo lemon bars are so creamy you won’t believe they’re gluten, grain, refined sugar and dairy free! Only 4 ingredients, so easy to make and so delicious! With LESS ingredients than you have fingers on ONE. HAND. Lemme introduce you to these bars of BLISS that are going to be creeping their way into your easy-summer-food loving heart and taking the GOLD MEDAL for favorite desserts. They’re made of only 4 ingredients, are packed with tangy & zesty flavor profiles, with the perfect amount of (natural!) sweetness to bring it all together, AAANND they are SO velvety smooth-can’t-stop-thinking about it CREAMY. 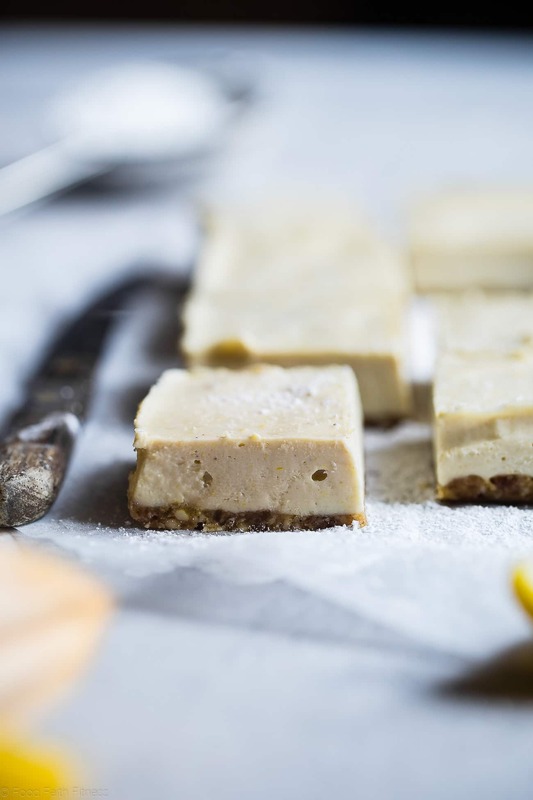 No bake paleo lemon bar DREAMS, internet friends. You WILL have them. 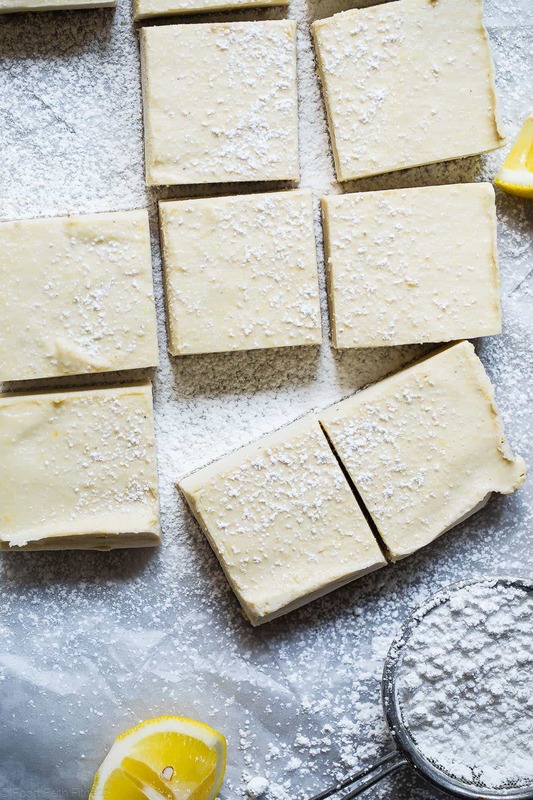 I’m sure you remember the baked paleo lemon bars and tropical paleo lemon bars, which might be whatcha think about when someone mentions “lemon bars.” That’s all fine and good and all. UNTIL THE HEAT INDEX IS 110. <– TRU STORY. That is what it’s been here. #Melting. 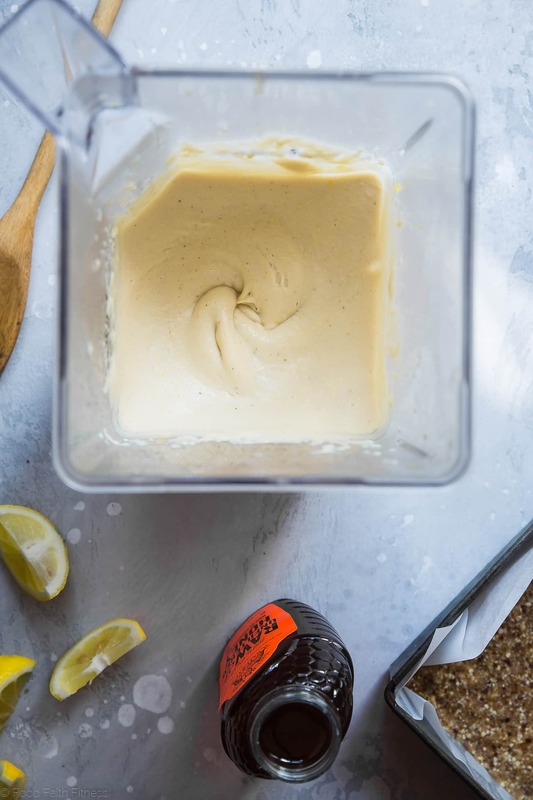 Pick your melty self off the floor –> blend cashews, honey and fresh squeezed lemon juice –> do NOT turn on oven –> eat crave-able lemon treats and avoid ALL melting DOOM and GLOOM. Pretty sure I know what option you’re going with. But, just FYI, the correct choice is number 2. Can we talk about the crust-combo that is dates and cashews for a second? I <3 <3 <3 it. It’s the perfect, easy-peasy 2 ingredients recipe that works for things like berry cashew cream no bake bars, salted “almond joy” no bake bars and creamsicle vegan cheesecake bars. It’s sweet, it’s nutty and it’s ONLY 2 ingredients. Unless you want to be that awkward technical person that counts water as an ingredient. Anyway. Crust. It’s there. It’s delicious and you should make it for everything in your life that needs crust. Now. Lemon. Cashew. Cream friends. This is a thing in the world and you need to put it inside your face VRY VRY soon. Especially if you add strawberries and make some strawberry no bake gluten free paleo lemon bars! Liiiike, tomorrow. That would a very wise life plan. Cashews tango together with zesty, FRESH (no bottled stuff mmkay?!) lemon juice, zest and a swirl of sticky-naturally-sweet honey in a blender, and come together to make a RICH, velvety-smooth and deliciously zesty and bright layer of lemony LOVE, that melts in creamy dessert HEAVEN as your teeth sink into it. 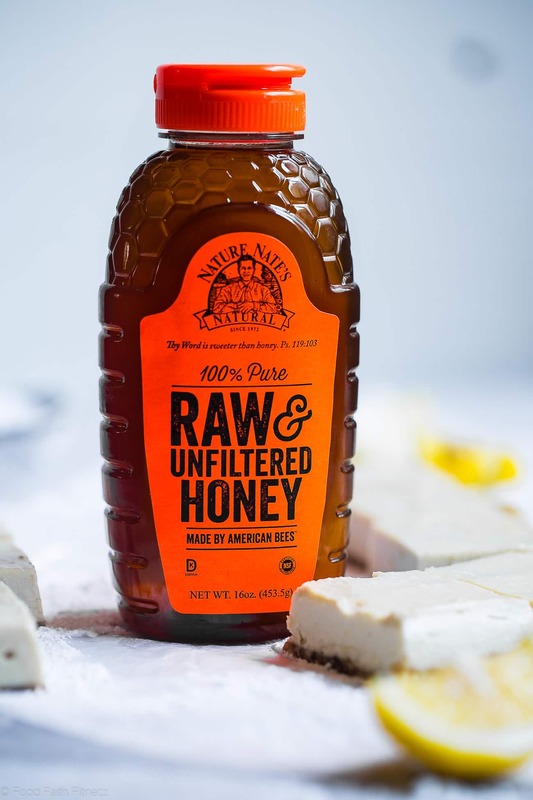 Just like the crispy no bake almond joy bars and tropical paleo magic cookie bars, we’re using Nature Nate’s Raw & Unfiltered honey to give these bars the addicting flavor that only raw honey can provide! Nature Nate’s honey is REAL-food. Just like nature intended. They source their bees from trusted beekeepers AND it’s minimally processed to keep all those natural health benefits. 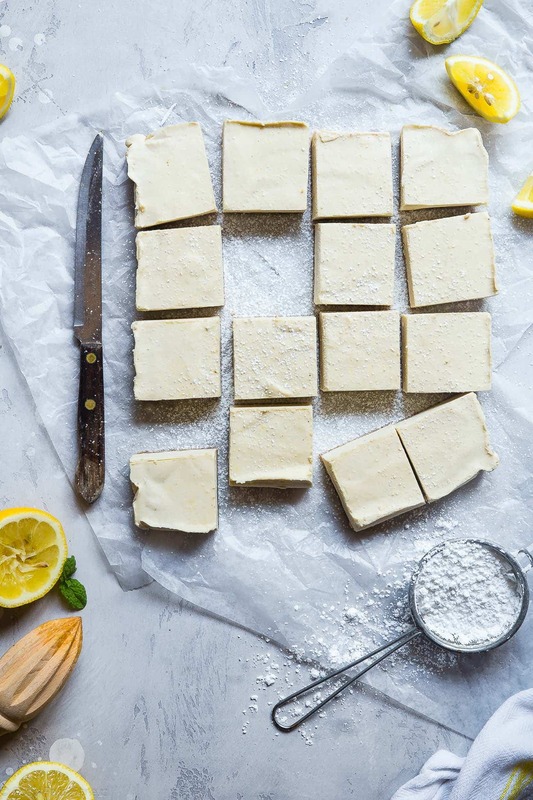 Real-food, 4 ingredient, naturally-sweetened lemon bars WITH a GREAT mission behind them. Thasssss what I am talking about. Feelin’ super good about eating 6 (at once) right now. I think you and I can both agree on one thing though: it’s time to stop talking. We’ve got FOOD TO EAT. 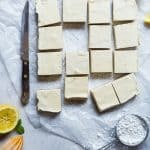 These no bake paleo lemon bars are so creamy you won't believe they're gluten, grain, refined sugar and dairy free! Only 4 ingredients, so easy to make and so delicious! Total time does not include chilling 4 hours. Haha, it may be time to stop talking only so I can make these really fast (because I’m like running to the kitchen NOW) but then I’ll be back,Girl, cuz I love the way you write! Then you gotta try these patrick! I am going home this weekend and my dad is a huge lemon bar lover! Definitely making these for him! This is a fabulous recipe! I made these over the weekend for dessert and they were gone so quick I couldn’t get a photo! I will for sure be making them again! I LOVE lemon bars and I hate baking. It’s almost like you designed this recipe with me in mind. 😉 Can’t wait to try these! You’re amazing, Taylor! 4 ingredients?? Epic! I can’t wait to try these, they sound soooo good. lol! You totally need to make these then! Please tell me you’re lying! they’re gluten, grain, refined sugar and dairy free?? With less than 5 ingredients!? Boy , am I glad to read your recipe! Haha! Not lying! Hope you love them! Soooo obsessed with lemon bars. Really loving that these are paleo! I definitely hope to make this recipe soon! You gotta try them then! Please let me know your thoughts! 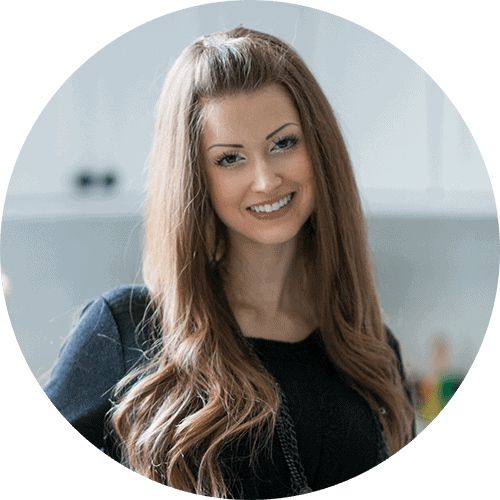 I absolutely love honey-sweetened desserts and that lemon-cashew cheesecake filling is a go-to in my home, too! I’ll need to try these. you must try! Thanks Alisa! Simple and delicious I know I’d love these because I love lemon and cashew based cheesecakes! Have a square to spare? I’m scared if I make them I’d eat the whole pan! Lemon – one of my favorite flavors. I used to eat lemons like oranges when I was little! Love how easy these are! You wont have to twist my arm to have a second one! These look and sounds amazing! I am a sucker for lemon desserts. Love that these can be made in the dead of summer and no oven required! These are seriously gorgeous. I need to try that honey asap. You really do! So good! I can NEVER resist a lemon bar!!! Luscious lemony love is a very good thing! I’m a sucker for a good lemon bar, particularly one that’s healthy. I just made them and they are DELICIOUS! However, considering I won’t eat them all in one sitting (though I’d definitely like to….) do I have to keep them in the freezer or will the fridge suffice? Keep them in the fridge! 🙂 So glad you like!